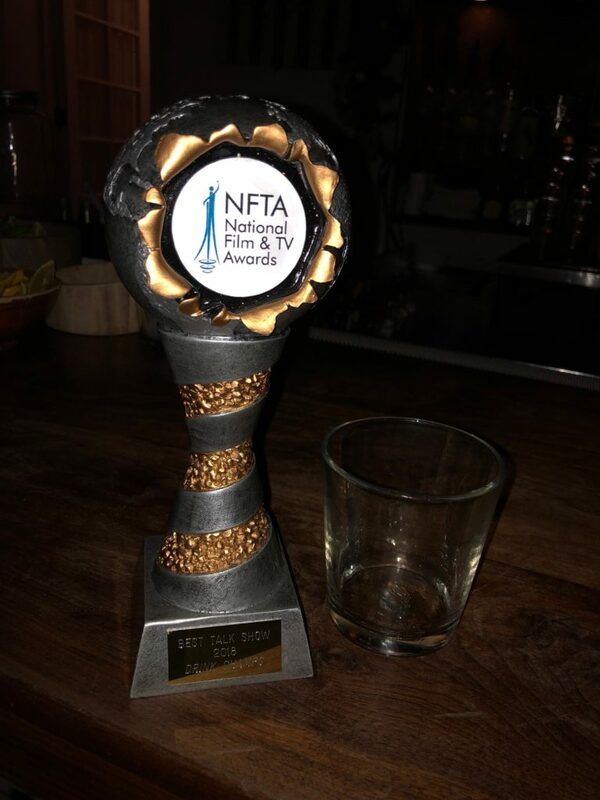 Los Angeles, CA – It was an evening of celebration, as the Drink Champs took home the award for “BEST TALK SHOW” at the National Film & TV Awards (NFTA). 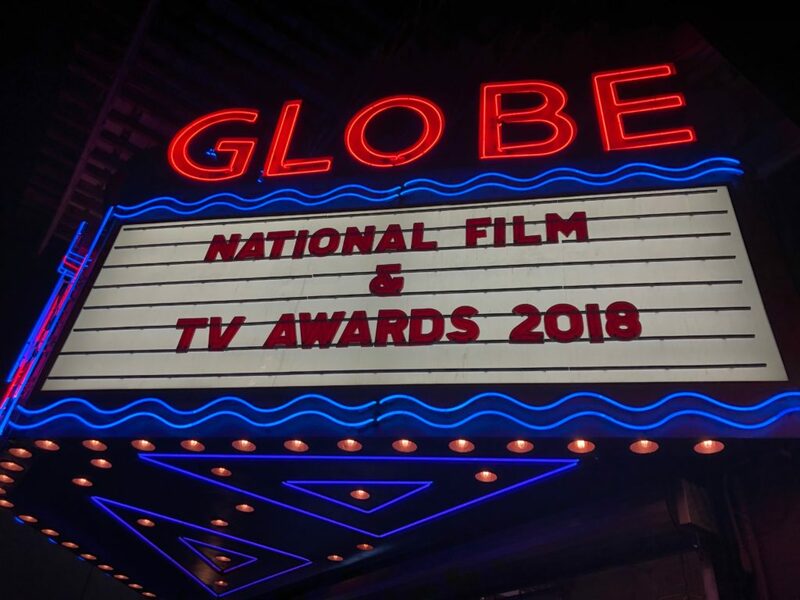 For the first time in it’s existence the NFTA was held in the United States at the Globe Theater. 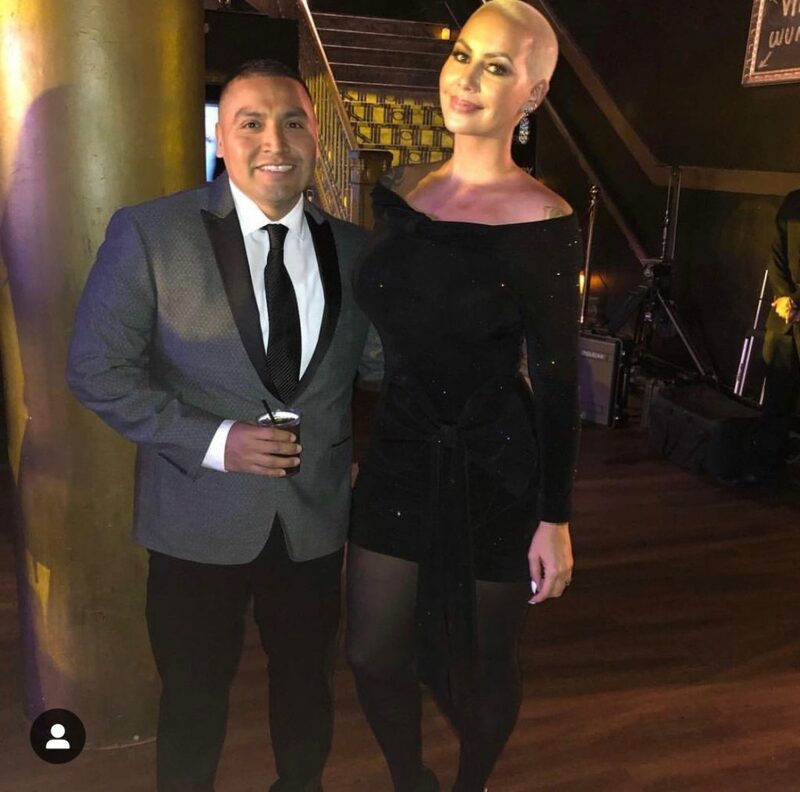 In a Ceremony where the legendary Larry King was celebrated with the coveted Lifetime Achievement Award, many celebrities were in attendance for the award show including Drink Champs alumni Amber Rose & Dame Dash. 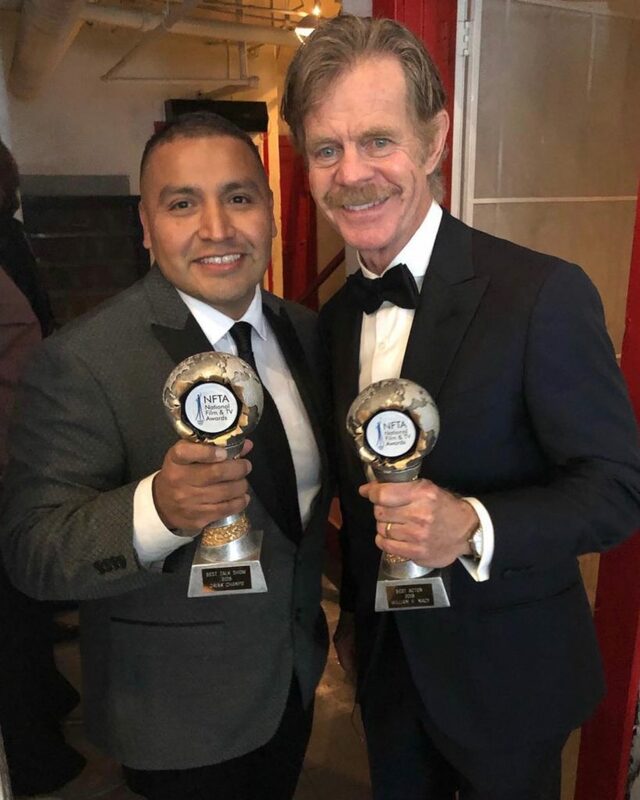 William H. Macy was also in attendance who hung out with our homie Tito! 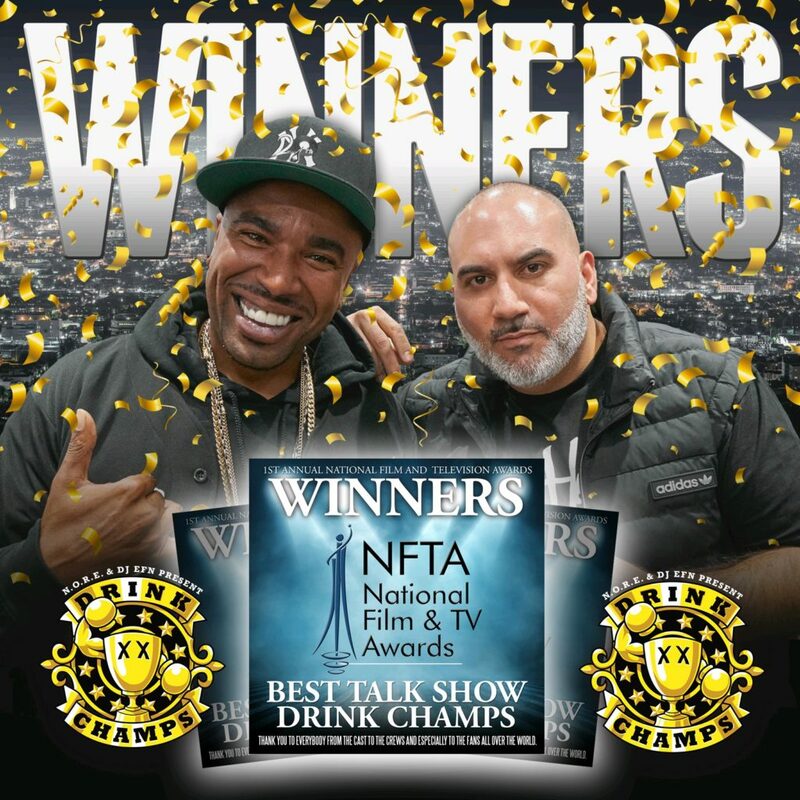 Due to the Art Basel filming of new Drink Champs episodes in Miami, N.O.R.E. 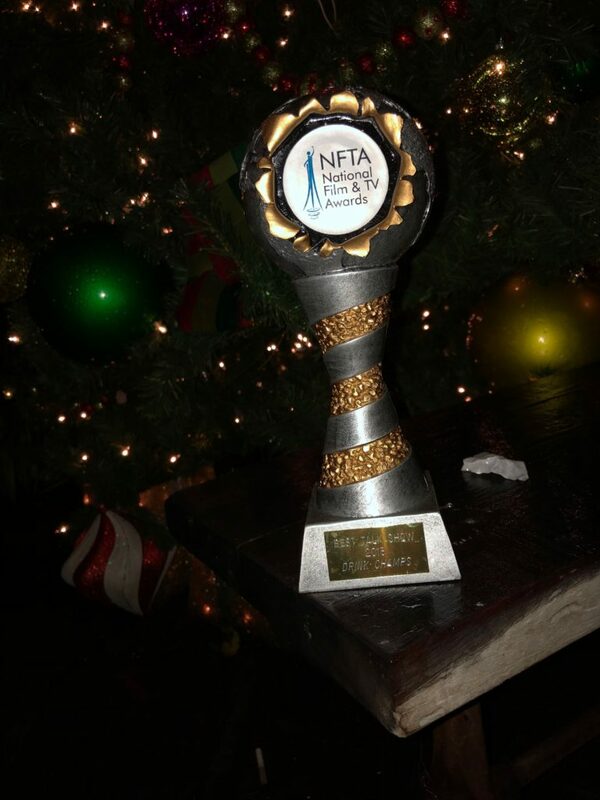 and DJ EFN were unable to attend NFTA this year. 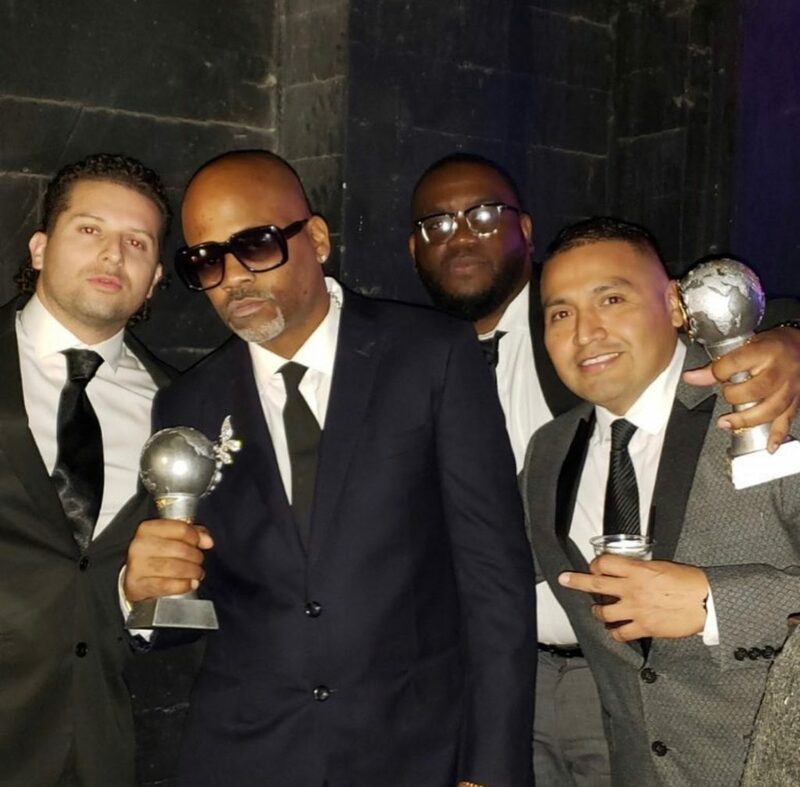 Our homie Tito held us down and gave memorable acceptance speech on behalf of N.O.R.E., DJ EFN and the entire Drink Champs Army! We were nominated for BEST TALK SHOW and had serious competition, with nominees including The Late Late Show with Jame Corden, The Daily Show with Trevor Noah, Jimmy Kimmel Live, The Talk, The Ellen Degeneres Show, Larry King Now, Full Frontal with Samantha Bee, The Breakfast Club, The View, Saturday Night Live, The Late Show with Stephen Colbert & Red Table Talk, respectfully. It was a night to remember and the Drink Champs team came out with the win! 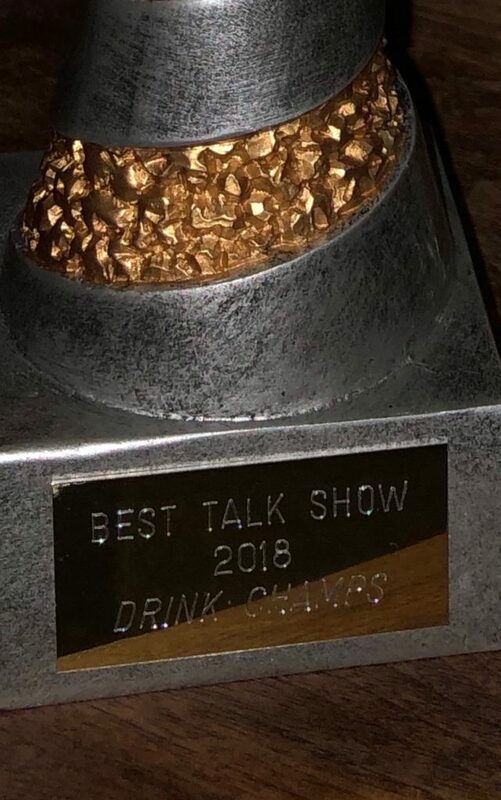 This is an incredible accomplishment for Drink Champs Family and an even bigger moment for Hip-Hop and the Podcast Community!